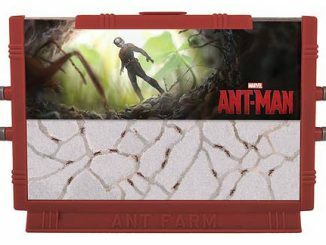 Ant meet potato. 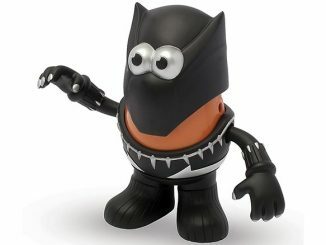 Potato meet ant. 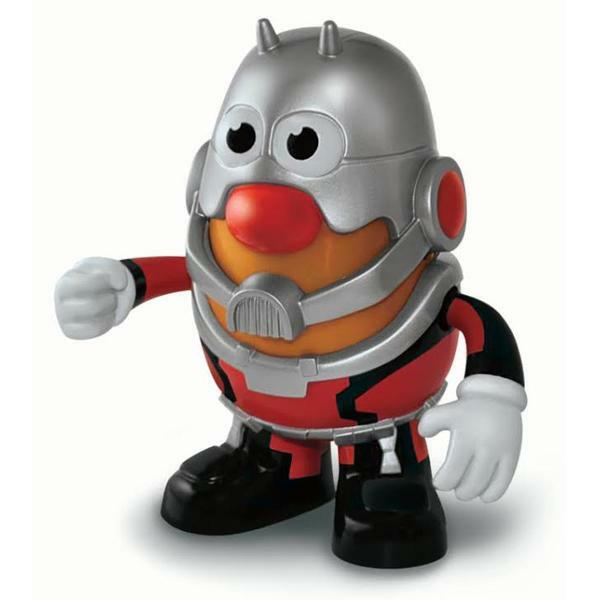 This Marvel Ant-Man Mr Potato Head is perfect for fans of spuds and ant sized heroes. 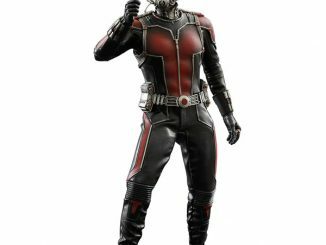 Scott Lang has been has been given the Mr Potato Head treatment, so now you can mix and match Ant-Man’s parts with other Mr. 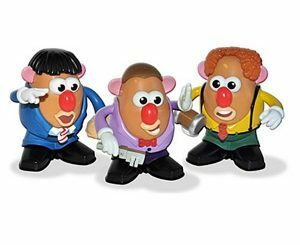 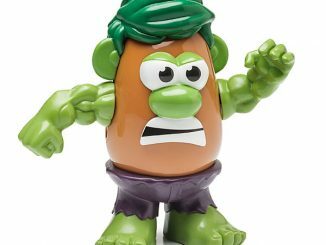 Potato Heads to make some unique superhero mash-ups! 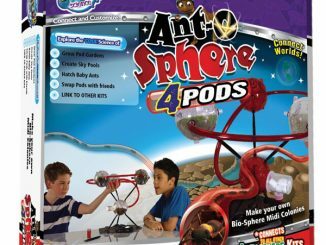 Your kids are going to love it. 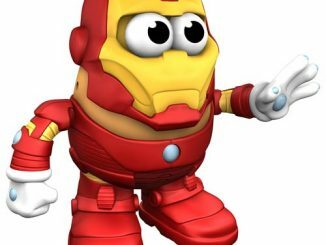 Who am I kidding? 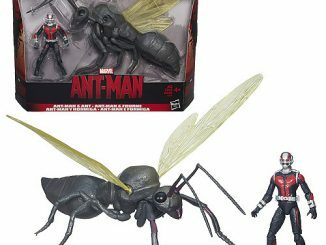 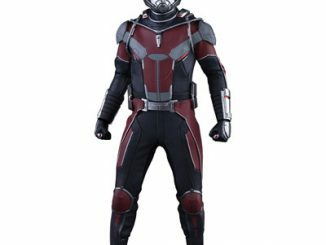 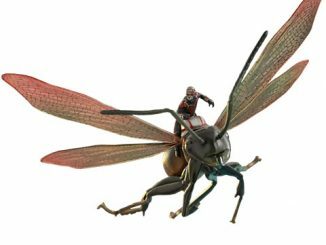 Adults are going to love collecting this Ant-Man and displaying him in their collection. 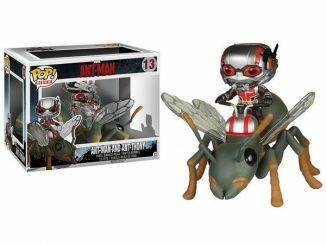 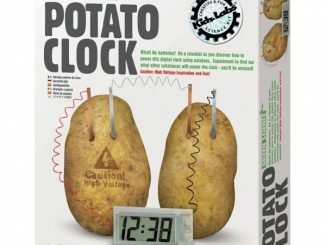 Only £16.99 from Forbidden Planet.